Words and accuracy matter. Court cases rise and fall on words spoken and the accuracy of the record. When people’s lives and livelihoods are at stake, it is a licensed California Certified Shorthand Reporter (CSR) who is tasked to produce the gold standard and official certified record. Our partners in the news media and news captioning communities understand this bar of accuracy excellence. 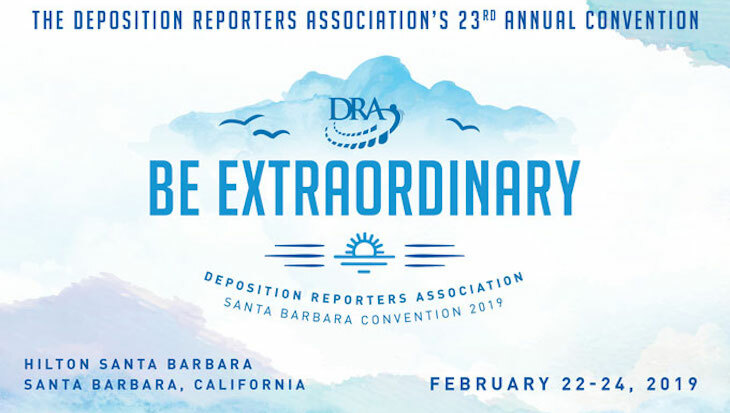 Excitement is mounting in anticipation of the annual California Realtime Competition to be hosted by the Deposition Reporters Association of California on February 22, 2019, in Santa Barbara, California. 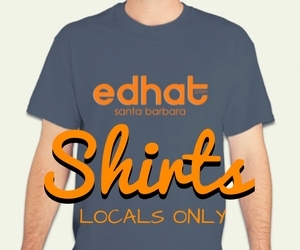 The most highly-qualified reporters come from all over the country to participate in this elite competition. Among the contestants who have participated regularly is Mark Kislingbury, who holds the Guinness World Record for the fastest court reporter, capturing a full minute of testimony at 360 words per minute with 95% accuracy. What is realtime? Realtime means what you see is what you get. No editing the transcript after the fact. These court reporters, superstars in the industry, are required to capture a total of 12 minutes of dictation at speeds of up to 225 words per minute on their steno machines, at the end of which they must turn in a transcript with a minimum of 95% accuracy … without the benefit of being able to fix any errors. That’s right. They cannot touch their equipment once the dictation ends. This requires a tremendous amount of skill! Spectators are welcome to watch the pros in action. Come and experience the excitement, feel the room crackling with energy, watch in awe as the best stenographic reporters in the country compete for the first-place trophy! February 22, 2019 - 9:30 a.m.